If it was up to Steelers wide out Antonio Brown, his NFL future might be out west, and it sounds like it would be with the San Francisco 49ers. 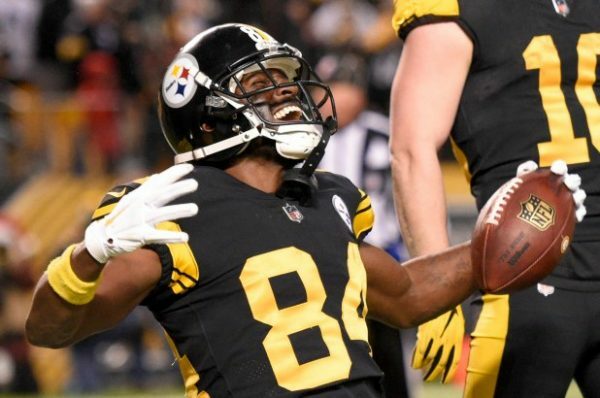 Brown’s future with the Steelers is questionable at best, as the Steelers are likely going to look to deal the top wide out this offseason after he blew off practices and meetings the final week of the regular season. According to Niners Hall of Fame wide out Jerry Rice, Brown would love to come to the Steelers, telling that much to radio station 95.7 The Game on Monday. “He wants to come here really bad,” Rice said. Rice reportedly had a FaceTime conversation with Brown on Sunday, so it sounds like the two are getting close just in case the Steelers and Niners can make a deal. 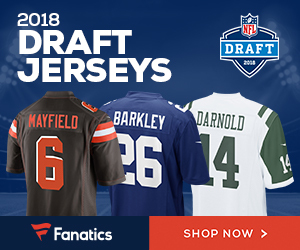 The Niners need help at the wide out spot, and Brown would be a perfect fit – can the 49ers and Steelers make a deal happen? Be the first to comment on "Antonio Brown to the 49ers? Jerry Rice Says the Unhappy Steelers WR Wants to Play For SF"